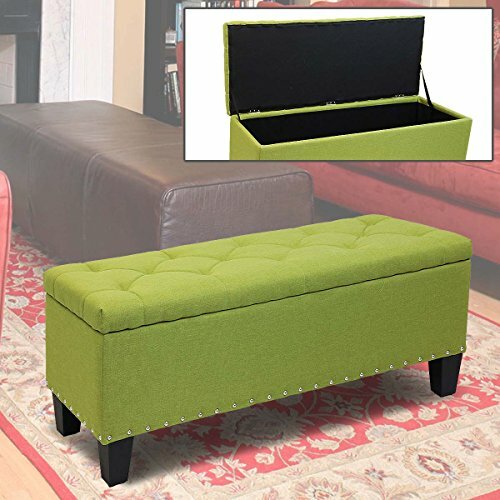 Organize your living room with this storage ottoman bench from Magshion. Perfect for any room, the stylish panel-stitched design with easy-to-clean linen look to match your unique decorative style. Perfect for the end of your bed to sit on for dressing yet ample storage for bedding and off-season clothing. Use in front of your sofa or chair. 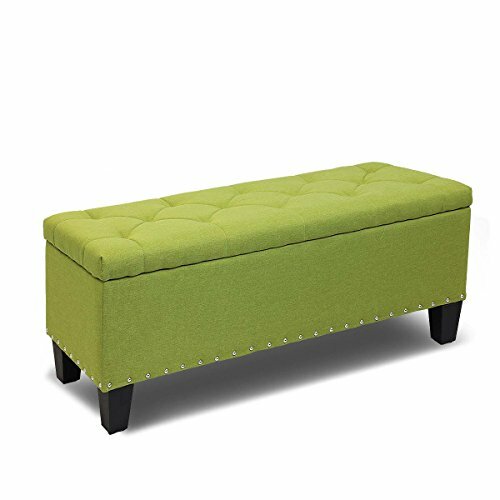 Whether you use this ottoman in your living room, entryway, family room, bedroom or basement, it will allow you to hide away all that mess. 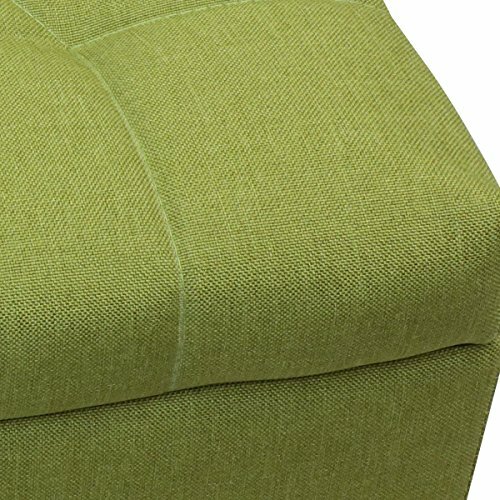 Attractive ottoman is extra strong and durable and features a beautiful stitched linen exterior and large interior storage Linen and subtle stitching or microfiber gives this ottoman a rich, luxurious look to any room in the house. Sleek rectangular design complements your existing decor. 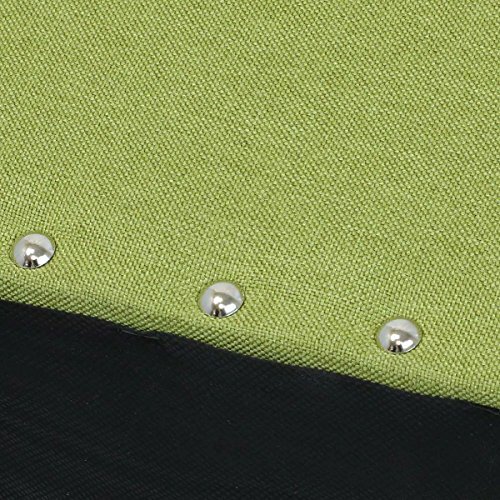 Features finely crafted Fabric or Microfiber upholstery. 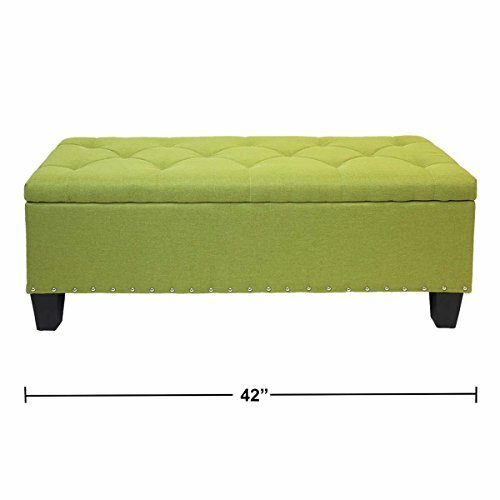 Additional sitting for those parties and family gatherings, this storage ottoman seats one comfortably. 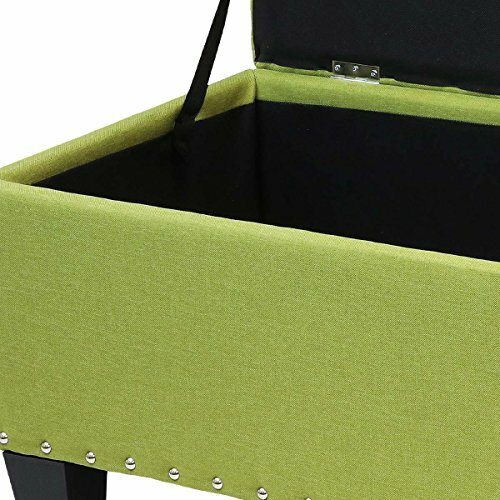 Great for storing toys, linens, pillows, blankets, knitting supplies, tools, clothing, shoes, etc. If you have any questions about this product by Magshion, contact us by completing and submitting the form below. If you are looking for a specif part number, please include it with your message.